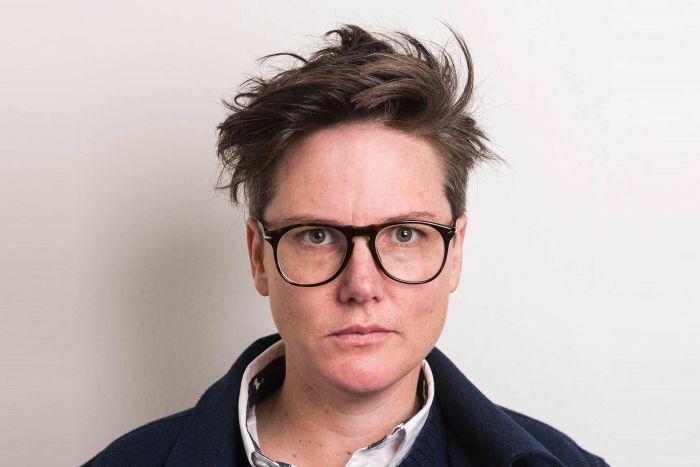 When Hannah Gadsby premiered her stand-up show Nanette, she shocked the comedy world. The show included a declaration that she was retiring from stand-up, frustrated by its limitations and tired of mining her own personal life, including tragedies, for laughs. 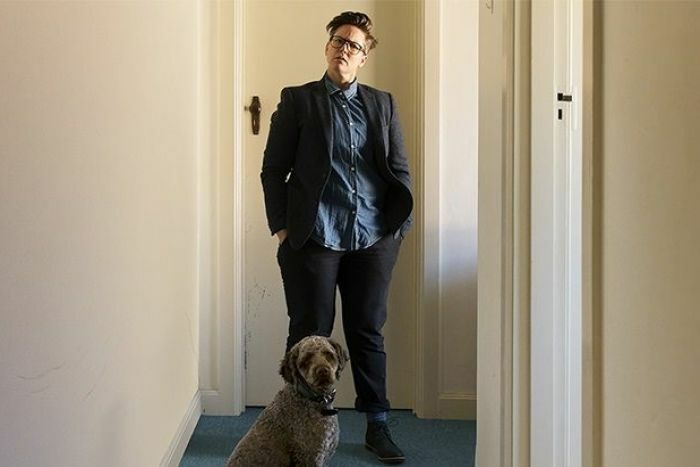 But Nanette became a huge, internationally acclaimed sensation — and now Gadsby has decided she is not retiring after all. “I lied — I think I lied,” she told 7.30. “It was a complicated statement, it was always a theatrical device. “I kind of meant it in that the way my career was going was exhausting me. I was heading towards some kind of burnout that wasn’t going to be particularly fun for me. The result of that discovery is a new show named after her dog, Douglas. “It’s pretty much about my inability to really operate in the world,” she admitted. “The show is going to pick up in a way where Nanette left off but less about myself, as I really did say it all in Nanette in regards to my own story — I don’t need to talk about my own traumas on stage anymore. 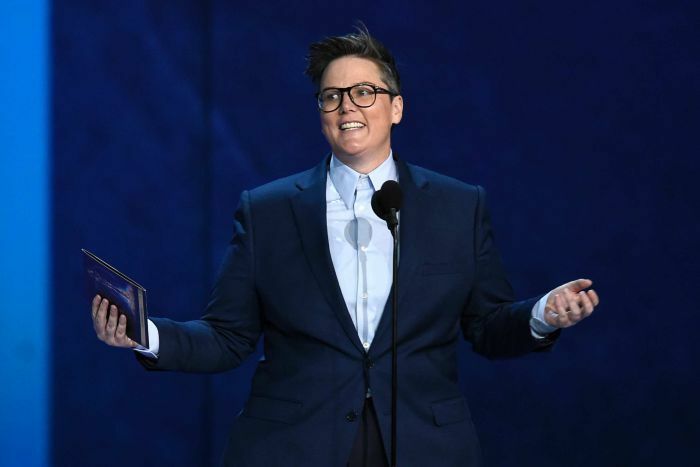 Nanette won countless international awards, including the top prize at the Edinburgh Festival, and has been a smash on streaming service Netflix. Critics raved about the comedy special, describing it as revolutionary. The New York Times said it was, “a comedy arguing against comedy”. So how did she find dealing with success? “Disorientating at best,” she said. “It’s quite difficult to be a, you know, unassuming sort of person and be in a very assuming position. “I’m trying to be humble and I’m finding it easier to just hide. “So I’ve been spending a lot of time on my own, not networking — which is a real waste of my moment.